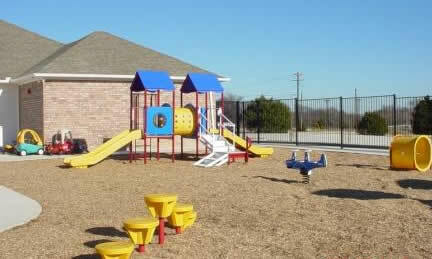 Addoco can provide you with a contact person and phone number for all your park and playground needs. 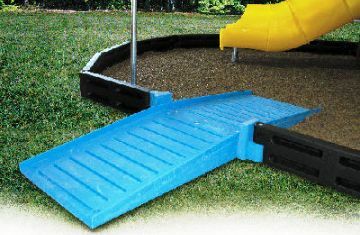 We start from the ground up, providing filter fabric, certified playground mulch, playground borders and rubber mats to make your job easier. We work with some of the leading park and recreation providers. Bench made of recycled materials. Please call for any assistance regarding your park and play area needs at 563-557-1555.